Mumbai: Lamenting that personal attacks had become a trend in the country's politics, Nationalist Congress Party (NCP) chief Sharad Pawar on Wednesday disapproved of Prime Minister Narendra Modi's criticism of Jawaharlal Nehru in Parliament. He was referring to Modi's reply on the motion of thanks to the president's address to a joint sitting of Parliament. "Criticising policies is okay. But I cannot agree to a statement that Nehru had no contribution in the country's development or in strengthening its democracy. If democracy was introduced in the 12th century, the British also ruled us after that and we were slaves," Pawar said in Pune. 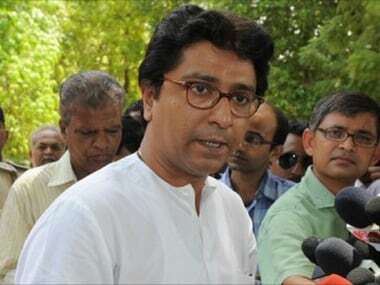 He was being interviewed by Maharashtra Navnirman Sena (MNS) chief Raj Thackeray. The former Union minister recalled that late Yashwantrao Chavan always used to say that Nehru was responsible for making India a strong democratic nation. He also said former prime minister Atal Bihari Vajpayee had immense respect for individuals, irrespective of ideological differences. 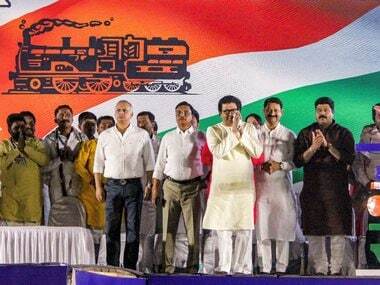 Pawar said political leaders from Maharashtra, from the time of Yashwantrao Chavan, had always put the nation first. To a question from Thackeray on why leaders from the other states did not do the same, the NCP chief admitted that Maharashtra had to bear the brunt at times due to its approach of putting nation above regionalism. When Thackeray said Prime Minister Narendra Modi took visiting foreign dignitaries to Ahmedabad, instead of the other parts of the country, Pawar said for a prime minister, the nation must come first. "Even BJP members privately speak about the prime minister hugging visiting dignitaries and taking them around Ahmedabad. I feel, when someone is the nation's leader, the country should come first. Pride about Gujarat and Ahmedabad is okay." Stating that he had cordial relations with Modi, Pawar said, "When Modi was the Gujarat CM, he was a vocal critic of the Congress leadership and Prime Minister Manmohan Singh. The Congress members refused to engage with him. But I was of the view that Gujarat was part of India and if Modi speaks ill of the Congress, the people of Gujarat should not be ignored. 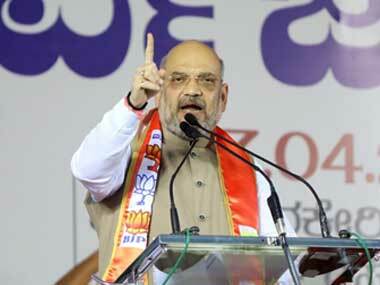 So, whatever issues of Gujarat came up, I handled them." 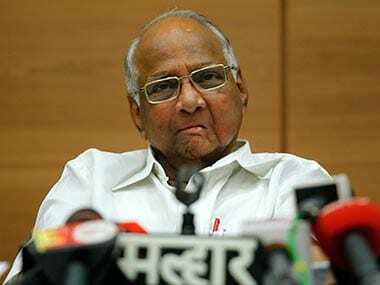 Pawar described Modi's remarks that the latter had come into politics holding his fingers as meaningless. "He (Modi) has been in politics for a long time, starting with the RSS. Thankfully, my finger has not gone into his hand," he said in a lighter vein. The former Maharashtra chief minister said a positive in Modi was that he had the ability to work hard, but pointed out that governing the country was different from running a state. "Administering Gujarat and the country are two different things. You need a team to run the country. But I doubt if such a team is in place," he said. About quitting the Congress twice, Pawar said he had not given up the Congress' ideology but had left due to differences. 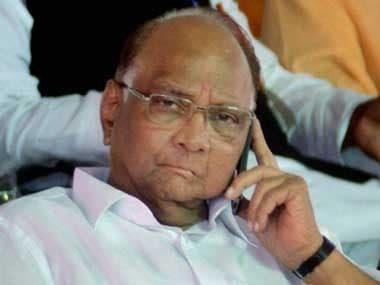 Recalling quitting the party to form the NCP, Pawar said he was the leader of opposition in the Lok Sabha while former PM Manmohan Singh was his counterpart in the Rajya Sabha at that time. "When the prime minister loses his majority in the House, Parliamentary procedure says that the president should call the leader of opposition to form the next government. But our party president (Sonia Gandhi) met the president and staked claim to form government. I came to know about it from the TV channels," he said. On returning to the state as CM after a stint as defence minister, Pawar said a group in Delhi worked overtime to ensure that independent leaders from Maharashtra did not grow beyond a limit. He also said that the demand for statehood for Vidarbha must be resolved through a mandate of the people. Calling the Mumbai-Ahmedabad bullet train unviable, Pawar said nobody would go to Ahmedabad and Mumbai would be overcrowded. He said Congress chief Rahul Gandhi had a challenge at hand to revive the party, adding that the Gandhi scion's willingness to learn and understand issues and engage people in a dialogue would stand him in good stead. "If the people support him, the Congress stands a good chance. There is a need for a strong opposition in a democracy and the fact is that there is no alternative to the BJP apart from the Congress," he said.